DotAfrica.TV is a platform for all the African and global videos in relation to internet and technology development news, opinions and views, in particular to Africa. 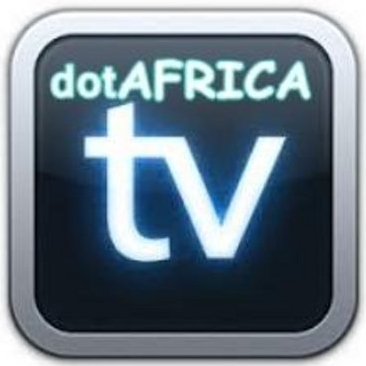 DotAfrica.TV prides in bringing the internet enthusiast the latest tech news, Interviews, Start-ups, Negotiations and Conferences in order to keep the African public updated. CIO EAST AFRICA is the leading magazine for the Information and Communications Technology (ICT) industry in East Africa, published by Kommunication Ultimate Limited (KUL) in conjunction with the International Data Group (IDG), a world-renowned publisher of legendary brands. The ITBusinessDirect in an online publication that highlights latest business, media and technology trends, investment opportunities, innovation and also provides informational resources to global leaders and executives globally. Tandaa Biashara is a Swahili name for “Online Business”. We at tandaabiashara was to bring you news from all over the world and Africa that cover internet technology , Business, mobile developments , latest industry updates on the blue chip firms that are seeking to advance technology among many others. DomainNewAfrica is an online blog that brings you the most updated domain industry news and events as they happen both locally in Africa as well as Globally.